Acacus Technologies is re-defining future mobility using 'machine learning' and 'artificial intelligence' in technology solutions, for transportation and mobility across industries. Acacus was ranked amongst 'Top 100 Start-Ups' by Forbes Middle East in 2017. At GITEX 2016 in Dubai, Acacus was the grand prize winner as the 'Best Global Startup' amongst 500+ companies. With a proven track record, Acacus specializes in creating 'business efficiency', 'optimizing resources' and 'reducing costs', through its best-in-class solutions. Multinational companies, governments, and global airlines are using Acacus solutions to drive their operational performance and business growth. Microsoft has featured an exclusive case study on Acacus. Highlighting innovative solutions of Acacus and our expertise in providing world-class solutions. It gives a glimpse of our A.I. 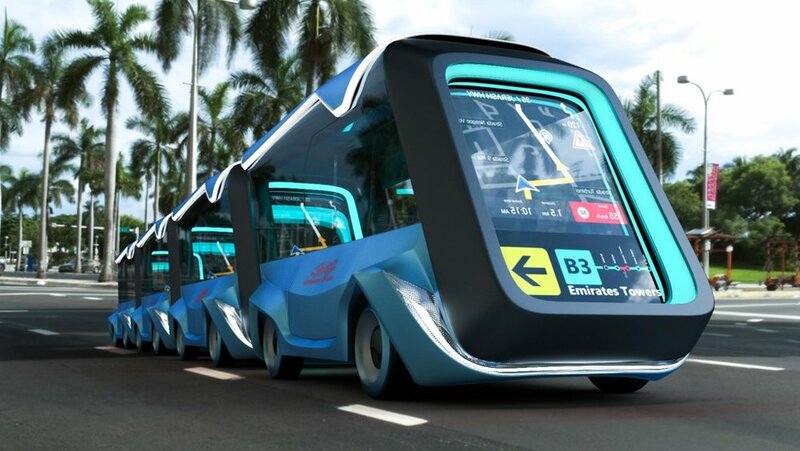 and autonomous technology development. The study recognizes Acacus as a company that is redefining future mobility technology. Read the case study here..
Acacus was the first to develop and launch an autonomous prototype that did its first successful road test in 2017. Know more.. State-of-the-art A.I. 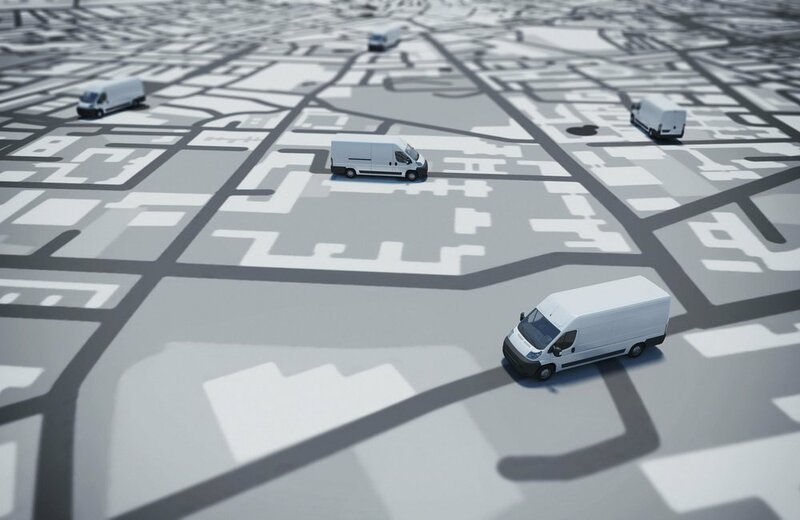 & Machine Learning based fleet management solution - Optimize Fleet Utilization and Automate Dispatching. Know more..